All existing stock items must go to make way for the new stock purchased for the warehouse. 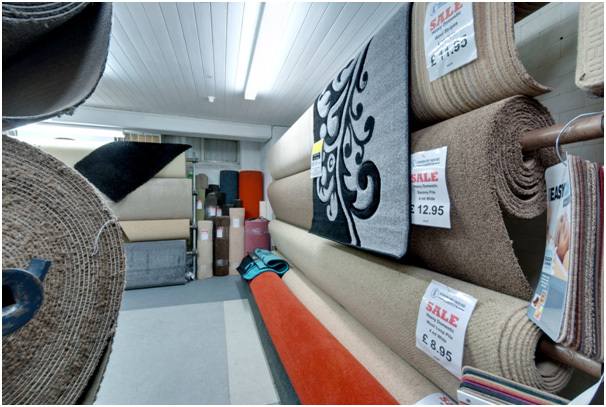 Massive reductions on items such as Carpets, Vinyl’s and Rugs. Plus many more offers available in store.